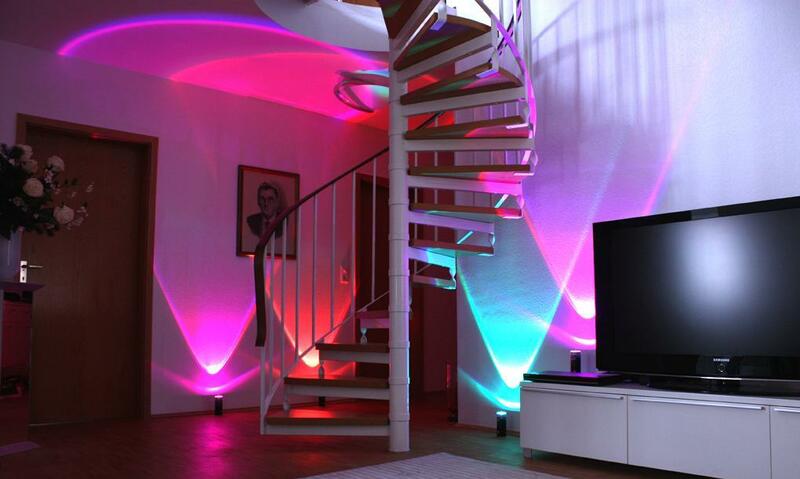 15 Must Have Gadgets To Make Your Smart Home Smarter. 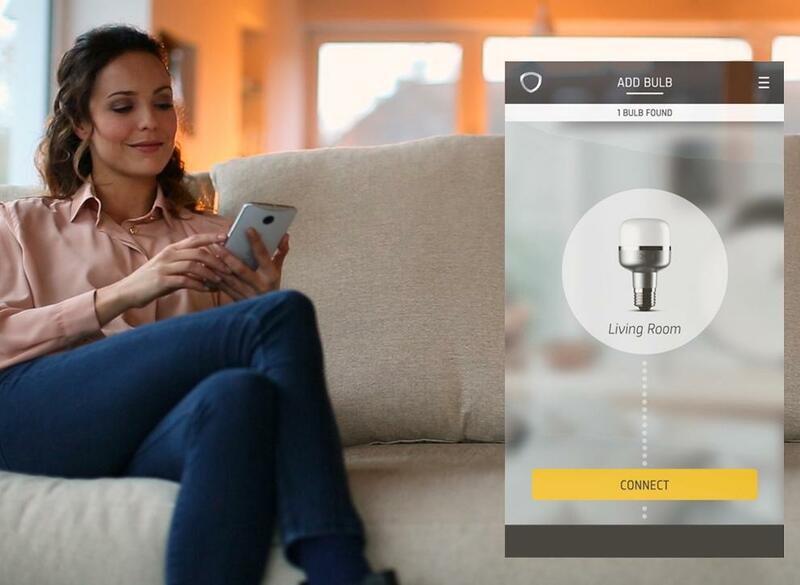 If you have been looking for smart gadgets to make your smart home smarter, look no further; we got you covered. Xandem Home: Xandem Home allows you to monitor your entire house and that too without any cameras. The set consists of small units that can be plugged in to form a radio-frequency sensing web that travels through walls and furniture. 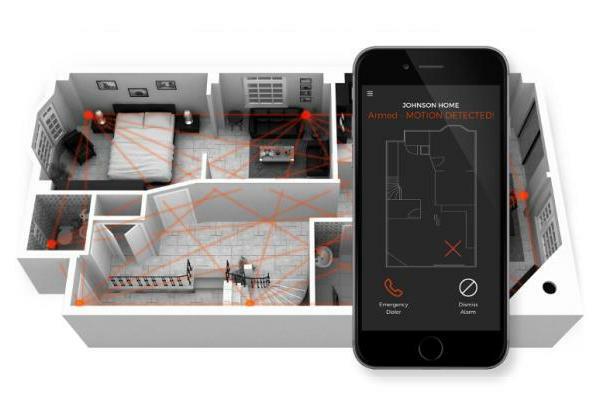 It covers your entire floor plan and when anyone moves within the web, they disturb the radio waves; its algorithms use these disturbances to detect and locate people inside your home. It can be of perfect use for tracking people for security, automation, and more. Pre-order: $495. TrackR Atlas: TrackR Atlas maps out your home and pinpoints where your misplaced things are located. It personalizes your home mappings for all your belongings and keeps your home effortlessly organized. Just plug TrackR atlas into every room of your home, attach TrackR bravo or any Bluetooth tracking device to your item, Atlas monitors your home, and lets you know where your items are. Pre-order: $39. Spot: Spot is much more than just a smart camera, its your link to your home and acts as your eyes, and ears. It features 'Sound Recognition' that enables it to understand smokealarms. And it can recap a day in seconds with 'Time Lapse'. It also features 2-way audio, night vision, HD real-time streaming video, sound and motiondetection, 4x digital zoom, local video storage (up to 64 GB Micro SD) and cloudstorage. 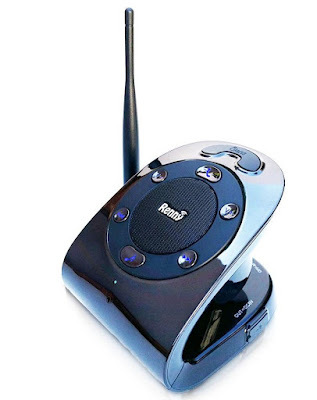 Its easy to install, voice-guided audio setup, comes with magnetic holder and flexible and adjustable legs for easy adjustment. Works with your Android and iPhone smart devices. Pre-order: $69. eBlocker: eBlocker is a smart device that provides you plug and play privacy solution for all your devices. All you need to do is just connect the eBlocker to your home network using the provided Ethernet cable. It anonymizes your online behavior, blocks all advertisements and lets you share only the information you want to share. 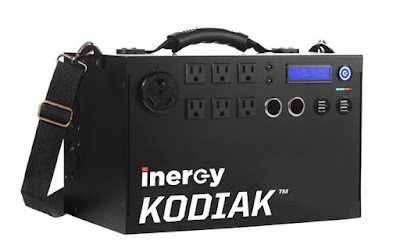 It works with your smartphones, smart devices, PC, Mac, iPad, smart TV and more. Once connected it analysis all the data that is routed through it and keeps you and your family safe. It optionally hides your IP-address, and requires no software installation or configuration. Reserve Yours - About $140 (€129) - $362 (€333). 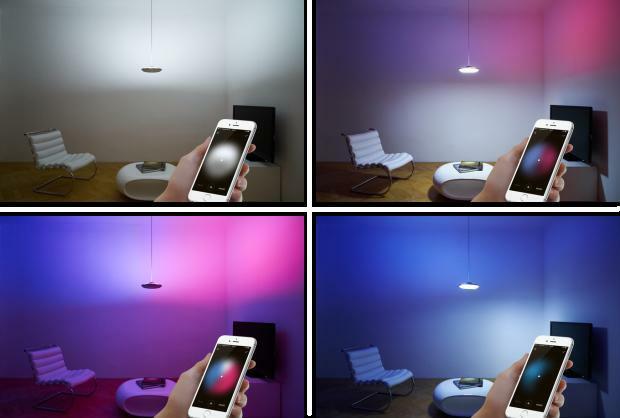 EverLights: EverLights are smart decorative lights for your smart home that you can control from your smartphone. These sleek, permanent and weatherresistant lights needs to be installed once and can be enjoyed for years to come. 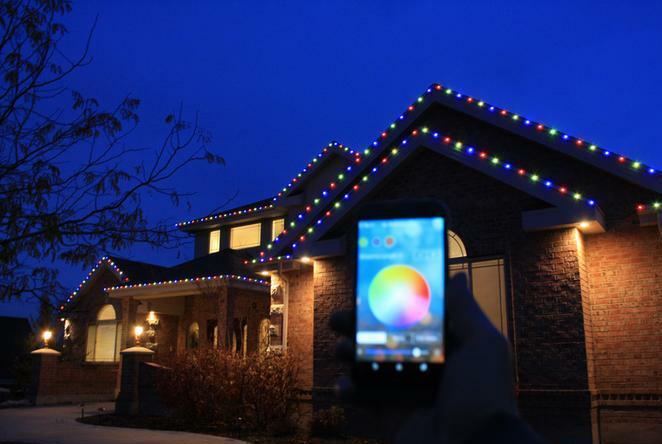 These app-enabled lights are nearly invisible by day and radiant at night. You can light up a customized show with over 16 million colors for any special event, including birthdays, showers, or game day with a touch of a button. It projects its own Wi-Fi network that you can control from up to 300 feet away. Pre-order: $480. Renny Home: Renny Home smart device allows you to use your smartphone as your home phone. This smartphone ringer works with your existing cellular service. 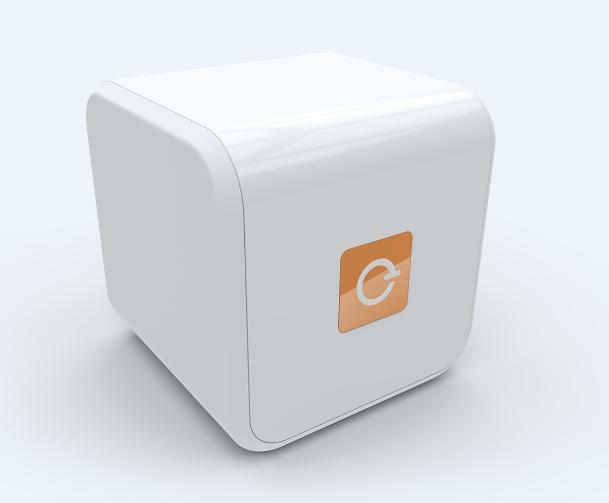 It alerts you when you have new messages, and you wont miss any calls even if your smartphone is on silent or upstairs. It connects to two smartphones when within 200 feet and supports voice commands. Buy Now: $119.99. 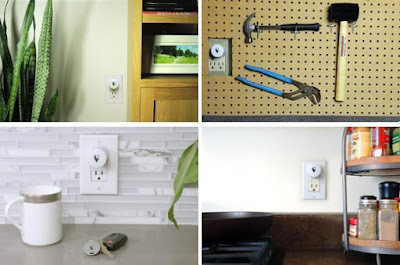 Helmet: This family monitor lets you watch over your home, parents, dogs, cats or any other valuables. 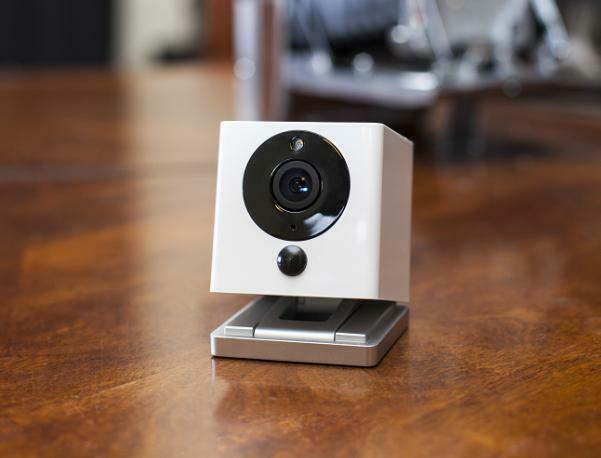 This smart camera comes with laserbeam to play with your furry friends. 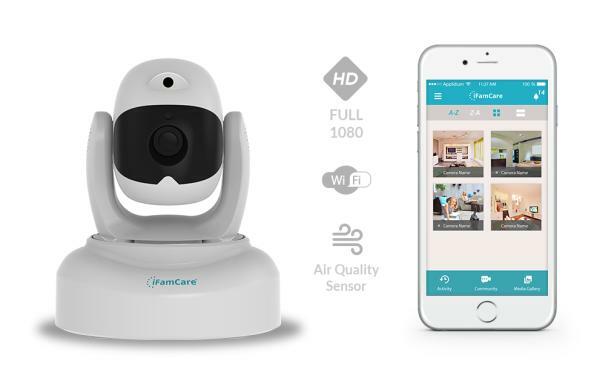 It features 1080 HD, 360° view, 70° tilt, night vision, Wi-Fi, 3G, 4G, LTE, 2-way audio, cloudstorage, social share, video recording, airsensor, and more. Buy Now: $149.95. 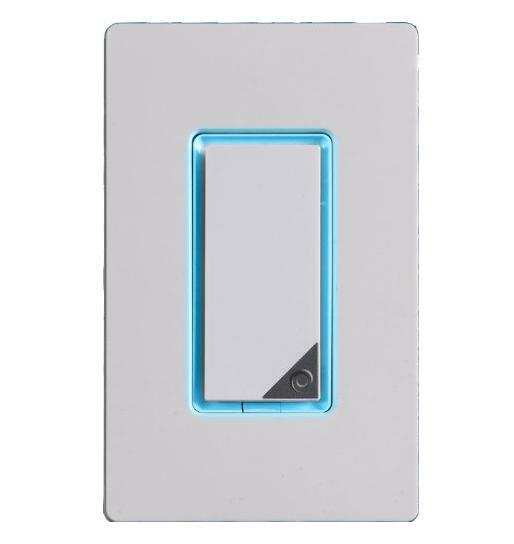 mydlink Wi-Fi Watersensor: The mydlink WiFi Watersensor is a smart device that detects water and alerts you on your smartphone. All you need to do is place the device anywhere there might be a waterleak, connect it to your existing home network and install its app on your smartphone to keep posted. 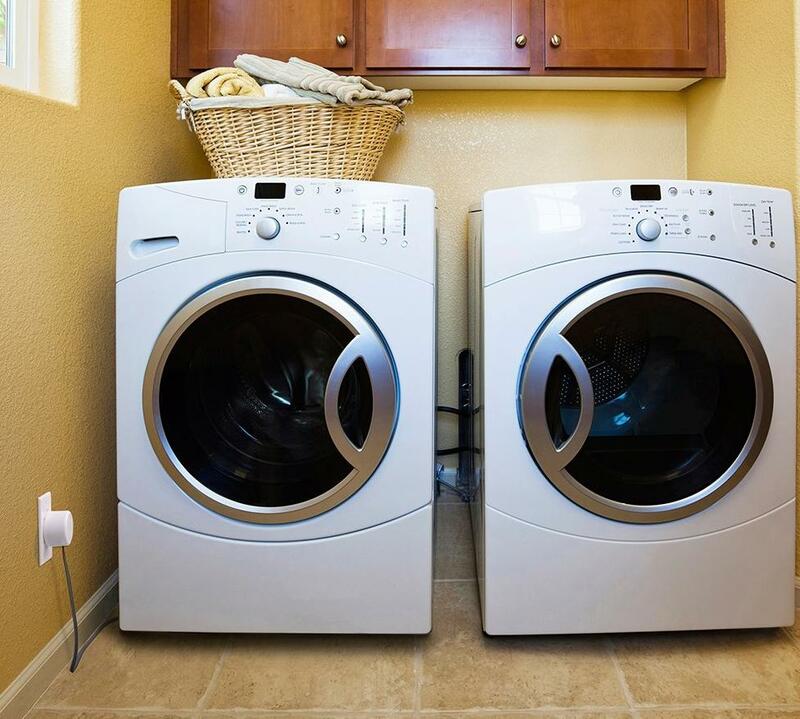 It also sounds an audible alert when a waterleak is detected. It works with your existing devices and you can create rules for interaction with Wi-Fi cameras, smart plugs and more to make your home smarter. Buy Now: $72.39 . 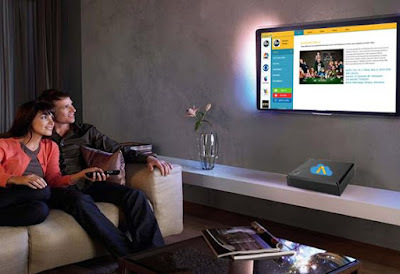 Cloudantenna: Cloudantenna allows you to watch and record 600+ Live TV channels; it saves you $1,000+ per year. This next generation device combines a TV antenna with the power of cloudcomputing. 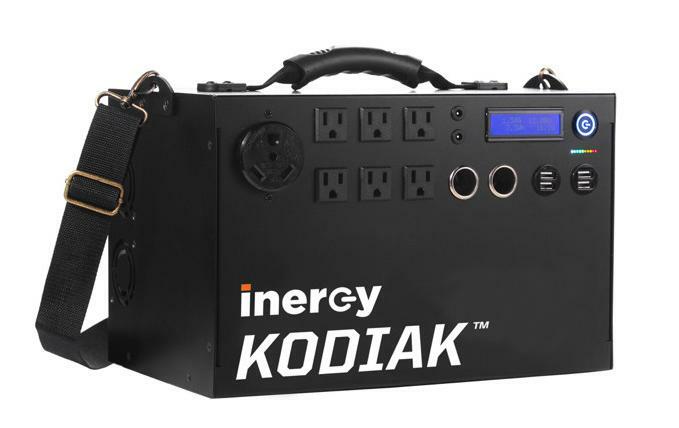 It allows you to play your favorite shows anytime, anywhere, in your home, in your backyard, even on vacation. 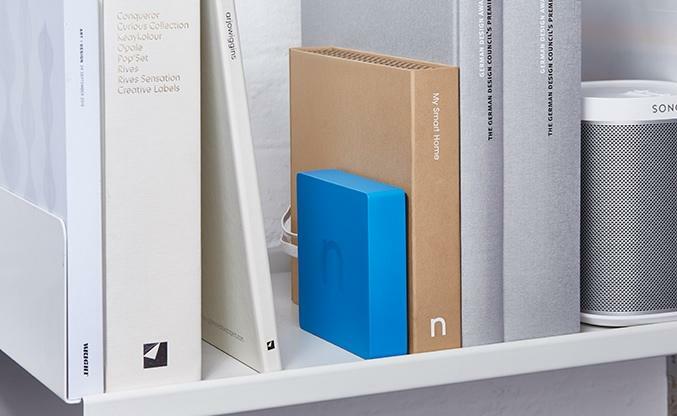 It lets you record to your harddrive or USB. Apart from this you can also access the Internet with 4G speeds with addon 4G LTE USB stick. As its designed with Linux OS and integrates the Android platform it gives you access to Google Play store with 1.8 millions of apps for your entertainment. Depending on location, the number of channels varies; in United States you get 20-100 channels (ABC, NBC, CBS, FOX, THE CW), Europe, UK has over 80 channels, and more. Pre-order: $199.